Priority Plus FCU is committed to helping you find the right mortgage product for your needs. We understand that every member is different, and we offer a variety of products to meet your individual requirements. We make the process of securing a mortgage simple and straight forward by offering you the latest in financial tools that enable you to make sound financial choices. We partnered with State Financial Network, a credit union owned company, to help fulfill our commitment to provide you the best there is to offer. 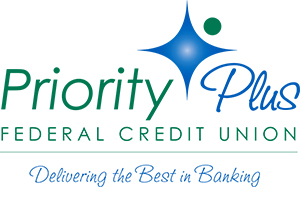 Contact Priority Plus Federal Credit Union and State Financial Network to find out more about the products and services we provide for our members. We deliver the best in banking, and home equity loans and first mortgages to purchase a home or refinance your existing home. Contact us now.